SOX - eDelta Consulting, Inc.
eDelta Consulting provides comprehensive assistance services for companies that need to comply with Section 404 of the Sarbanes-Oxley Act of 2002 (SOX). Under Section 404, management must evaluate and demonstrate the effectiveness of its internal controls over financial reporting and develop a sustainable process to monitor and report on their ongoing effectiveness. We facilitate and assist with documenting existing business processes, provide best practice controls, conduct testing, implement and support maintenance and analysis plans . . . all in conjunction with external auditors and key stakeholders in the organization. 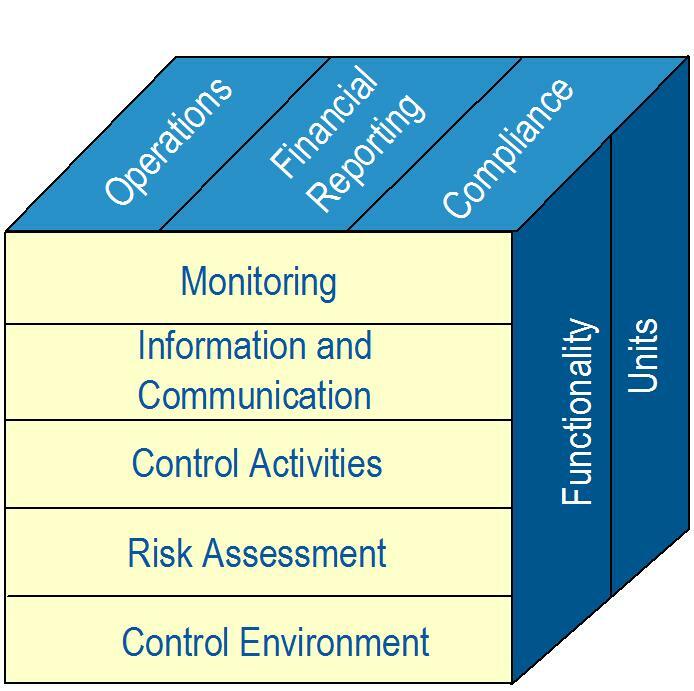 eDelta delivers SOX services within the guidelines and best practices set forth in the integrated risk/control frameworks of COSO (Committee of Sponsoring Organizations of the Treadway Commission). COSO is a voluntary private sector organization dedicated to improving the quality and effectiveness of internal controls and corporate governance. It is recognized as the leading standard for developing internal controls and its successful implementation is a major step toward passing a SOX examination. eDelta is realistic when designing COSO-based SOX programs and deliverable. We work within set budgets, time frames and requirements at all times and provide pragmatic action plans – not overblown, “ideal state” strategies. This real world focus is a key differentiation of our company. Our professionals fully understand the complexities of developing suitable risk and control frameworks or working within the guidelines of established programs. We are sensitive to the needs of our clients, particularly those involving corporate culture and third party relationships. Because eDelta is so focused on achieving well-defined project goals, we consider it a high priority to understand the roles and individual needs of key stakeholders. We enjoy such high levels of customer satisfaction because eDelta is a team player and we never lose site our clients’ needs.